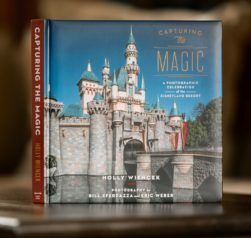 The Magic Kingdom Guest Services center offers many different services to their guests to make their visit as convenient and comfortable as possible. If you do not see any of the services you require, please pay a visit to City Hall where they can either help you or lead you in the right direction. 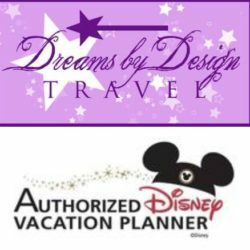 Most of your issues can be solved through the excellent service offered through the cast members in City Hall – Guest Services. 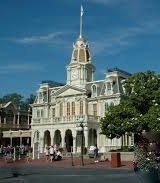 First Aid is located on Main Street USA located near the Crystal Palace Restaurant. Guest Relations is located at the entrance to the park and inside City Hall. Locker Rentals are available daily to guests who need to store personal items.